Regular Meetings: Fourth Tuesday of the month; Municipal Building, 7:30 p.m.
July 16, 2019 *6:30pm* Conference & Regular Mtg. August 13, 2019 *6:30pm* Conference & Regular Mtg. December 17, 2019 *6:30pm* Conference & Regular Mtg. 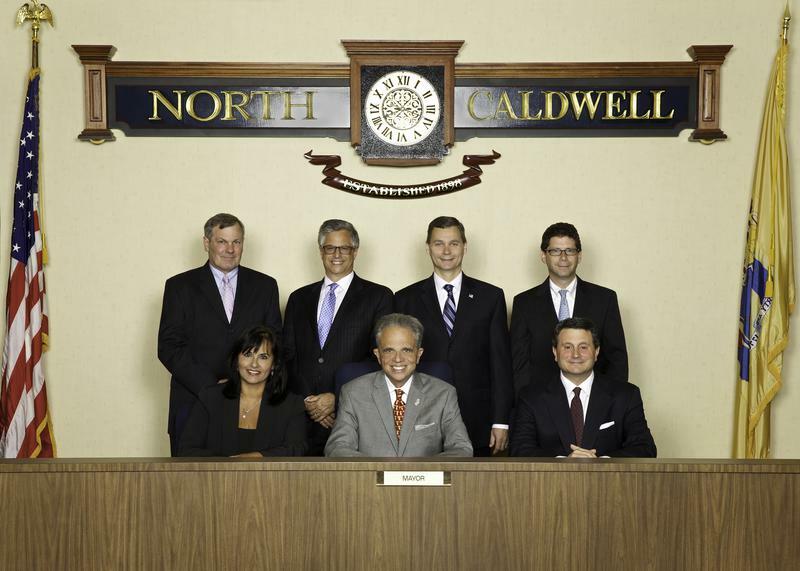 PLEASE TAKE NOTICE that the Mayor and Council of the Borough of North Caldwell will hold a Budget Meeting and Capital Budget Meeting on Tuesday, March 6, 2018 at 6:00PM for discussion on the 2018 Municipal Budget and 2018 Capital Budget. Said meeting will be held in the Municipal Building, 141 Gould Avenue, North Caldwell, NJ. Action May Be Taken.